Its high resolution display, coupled with a bigger battery and a decent slug of power means the Xperia XA2 Ultra is set up to be a great gaming and Netflix machine that doesn't break the bank. The Sony Xperia XA2 Ultra Mobile Phone was added to the Mobile Cell Phones category in September 2018. 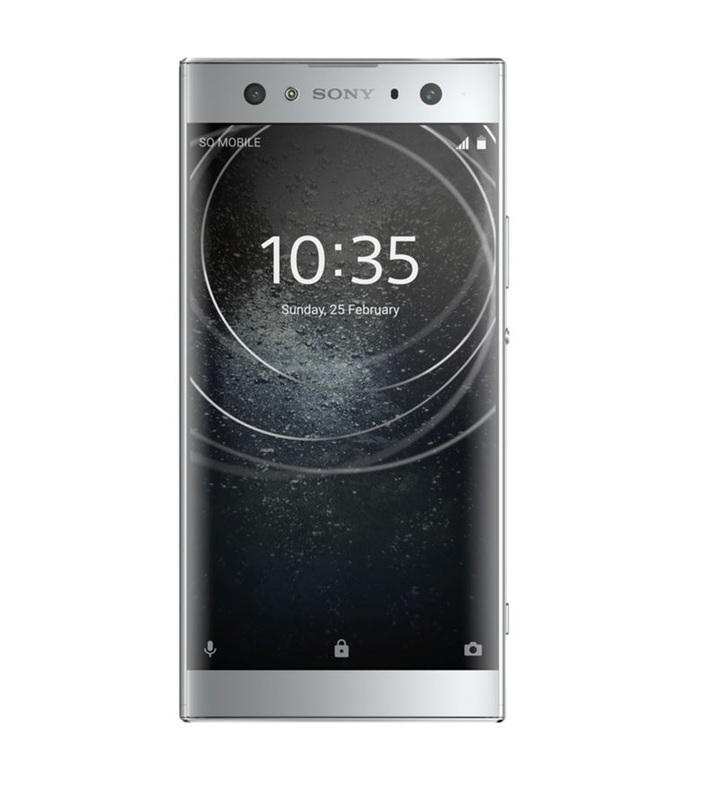 The lowest price GetPrice has found for the Sony Xperia XA2 Ultra Mobile Phone in Australia is $370.00 from think of us. Other merchants who stock it are think of us, Amazon AU, Becextech.